The seemingly endless lists of school supplies are purchased, first bus rides are a thing of the past, and school is fully in session. 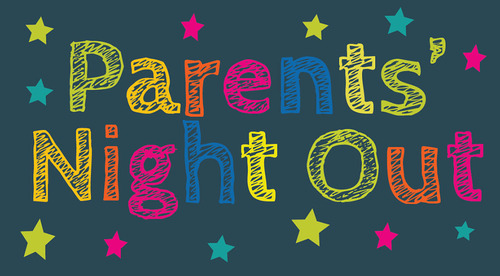 Let's all take a small break from the hectic routine of school and come to Westoak's Parents' Night Out! Parents, let us take over child care as you take some time for a date, some shopping, or maybe just a well deserved nap. Kids, come on over and enjoy some fun games, activities, and lots of yummy food! Open to all children up through 5th grade!